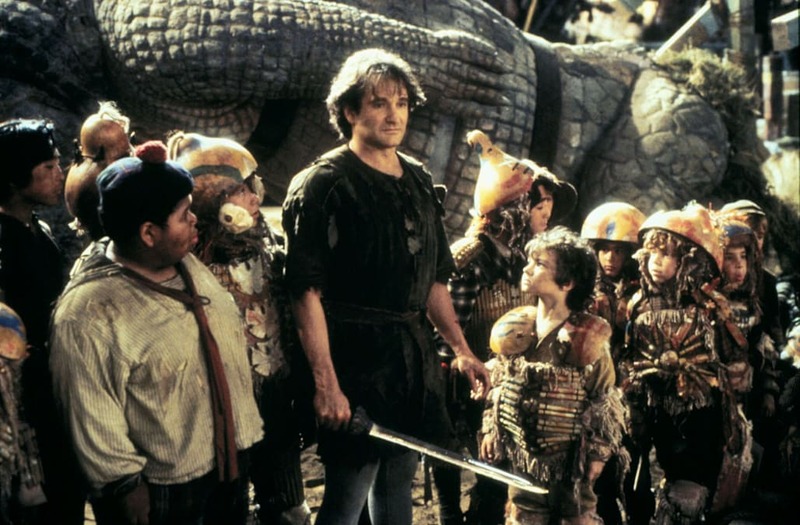 If you think back to the '90s, some of your favorite movies most likely include Robin Williams. 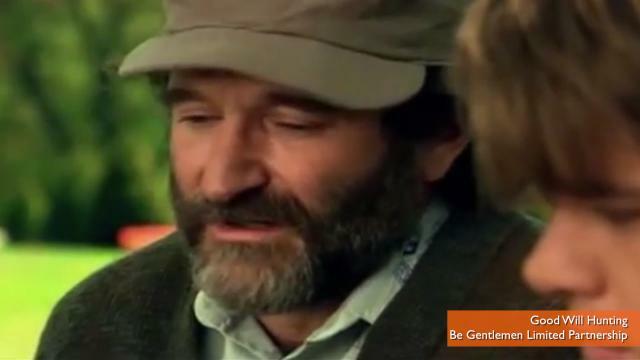 Whether it was "Jumanji," "Patch Adams," "Aladdin," or honestly any '90s movie, odds are, you have a favorite Robin Williams character. After taking a spin through his catalog, and shedding a tear or two, we couldn't help but think about his role as the adult Peter Pan in Steven Spielberg's "Hook." After reminiscing about the film, it had us thinking: what ever happened to his son? 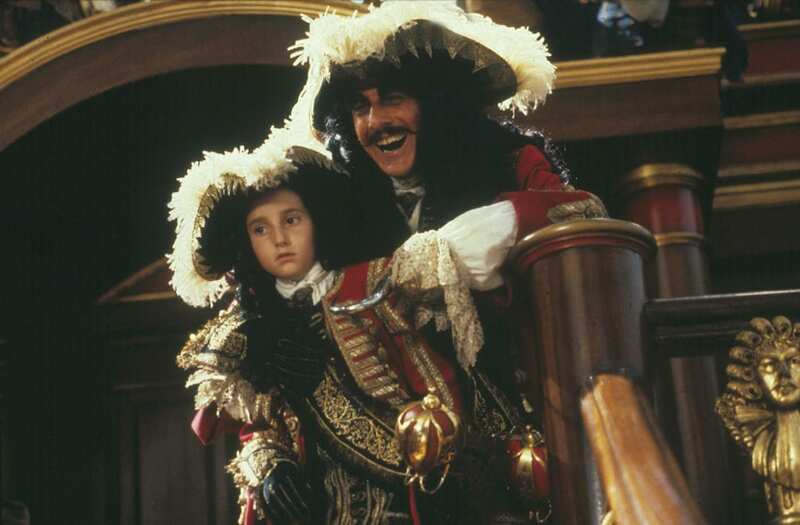 If you remember, Hook, played by the brilliant Dustin Hoffman, captures Robin Williams' children, for which he must go and save them. Here is what his son, Jack Banning, looked like back in 1991. Lucky for you, we did some digging and turns out, Jack (Charlie Korsmo) is no longer in the Hollywood lime light! 37-year-old Korsmo hasn't acted in quite some time, last time being 1998. So yeah, it's been quite a long time. 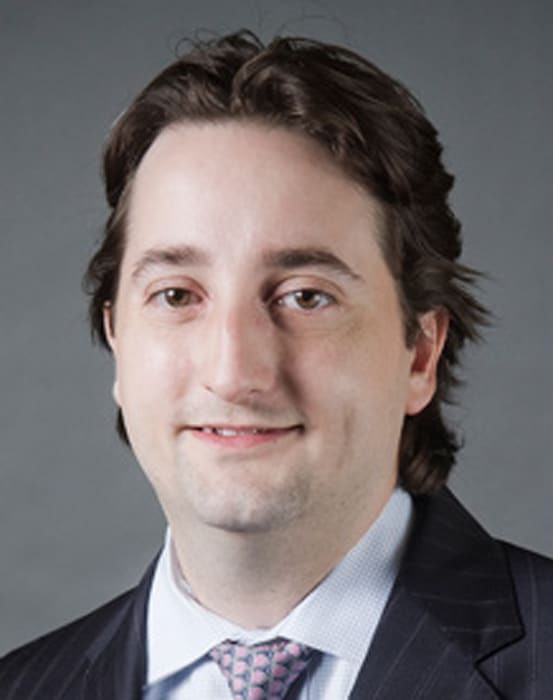 According to IMDb, the former child star is now an Assistant Professor of Law and the U.S. director of the Canada-U.S. Law Institute at the Case Western Reserve University School of Law. There, he teaches courses in corporate law, and corporate finance! Check out more love from Robin Williams in the gallery below. Getting ready for The Tonight Show with The Man, @jayleno. Jay got me my first paying stand-up job.